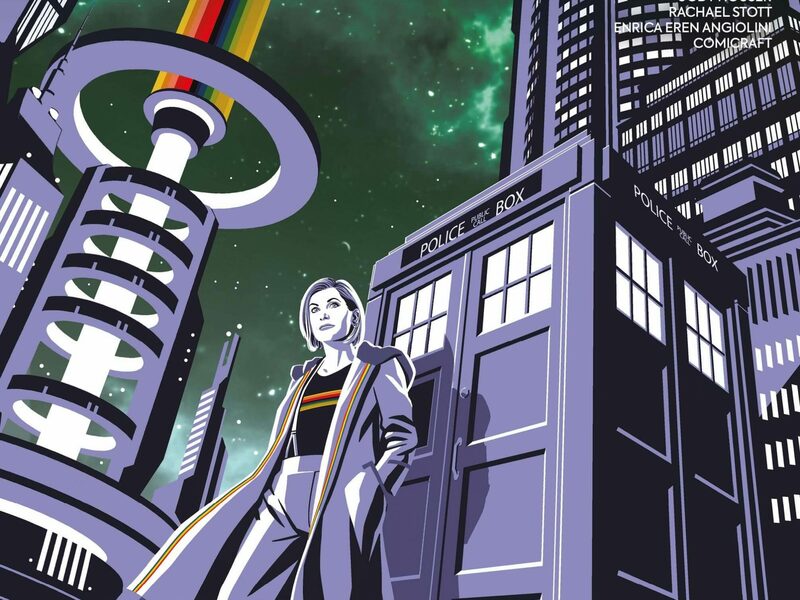 Titan comics are celebrating the launch of the Thirteenth Doctor’s debut comic with not one, not two but, appropriately enough, thirteen variant covers. 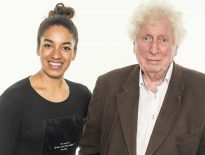 Offering up their talent in the name of the Doctor are fan favourites Alice X. Zhang, series artist Rachael Stott, Babs Tarr (Motor Crush), Sanya Anwar (Assassin’s Creed), Paulina Ganucheau (Zodiac Starforce), Sarah Graley (Rick and Morty), Ariela Kristantina (Mata Hari) and Katie Cook (Adventure Time). As well as though talented artists there is a photo cover, a cosplay variant and a fantastic Doctor Puppet variant by Alisa Stern – creator of the beloved Doctor Puppet YouTube series. There’s also two limited edition bonus covers available; a The Gallifreyan High Council variant by Rachael Stott and one for Doctor Who Comics Day by Christopher Jones. 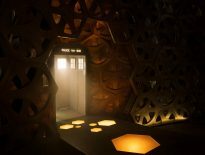 Doctor Who: The Thirteenth Doctor #1 is the culmination of Titan Comics plans for its Doctor Who line in 2018, including: Doctor Who: The Thirteenth Doctor Vol. 0 – which sees the Doctor relive memories from her many incarnations, showcasing unseen adventures from every version of the Doctor – and Doctor Who Comics Day on November 24, where fans and stores unite to celebrate everything Doctor Who! Doctor Who: The Thirteenth Doctor #1 is available to buy on November 7, 2018 from all good comic book shops and digitally via Comixology.